Create Attention­-Grabbing Professional Videos In Just Minutes! 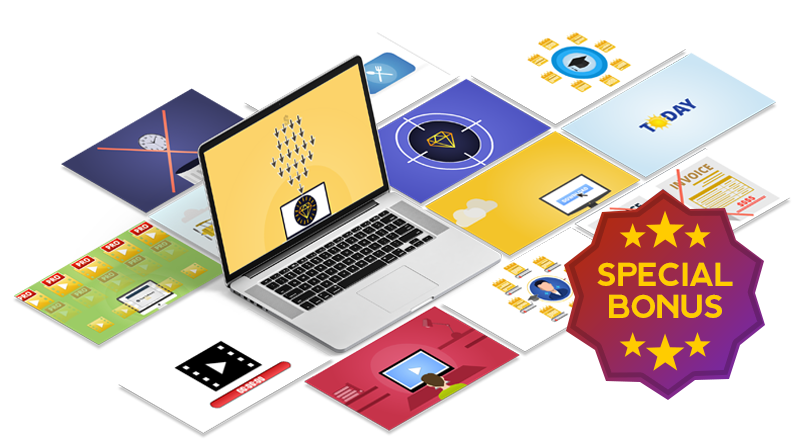 Explandio is an all­-in­-one video creator that focuses on helping you create attention grabbing, professional looking 2D, 3D, explainer, and training videos in just minutes. 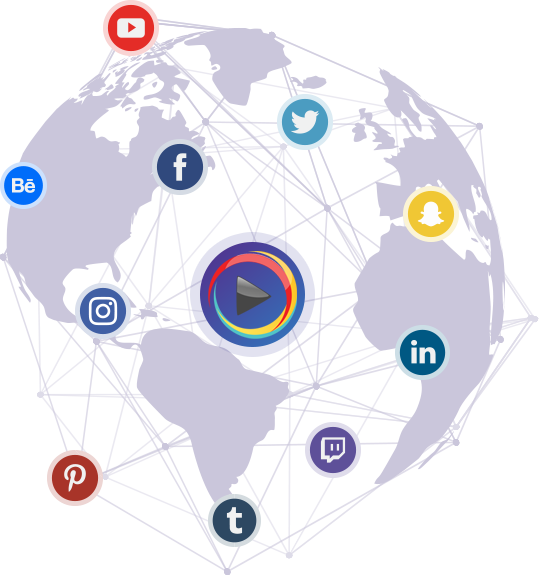 We are an established market leader of do-it-yourself rapid business video content production.Tens of thousands of creators, marketers, entrepreneurs, and businesses are already using our Explaindio software with more joining every day. If you get Explaindio before this special bonus expires you will get extra 90 scene templates from which Explaindio sales video was generated. You can customize it, mix and match with other scene templates to generate your own sales videos. Normal Price: $57 per month. Normal Price: $147 per year. Is this a desktop software? Does it work for PC? 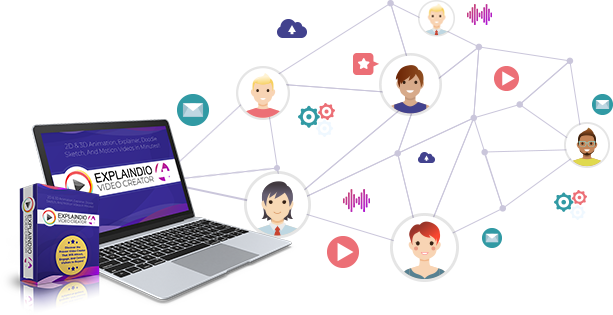 "Explaindio truly fills a very needed gap in the video marketing industry by removing the tedious need to bounce between video scribing programs and other programs. The ability to take care of everything within one intuitive program is not only super valuable, it also means making marketing videos is now outright fun!" "I'm professional whiteboard video maker and make them for the living. I wanted to make whiteboard videos faster, easier and with better quality without spending much money. Explaindio Video Creator was the exact solution I needed. Great selection of drawn images and animations is really helpful too. 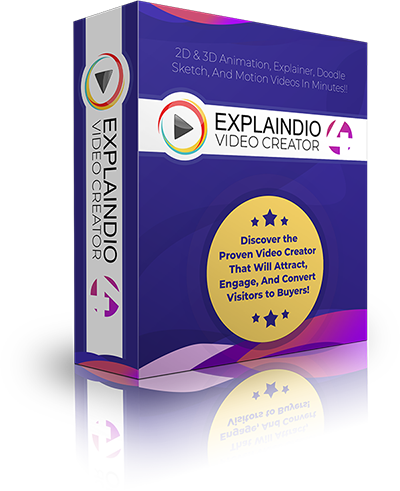 I highly recommend Explaindio Video Creator to everybody." "When I was a producer of infomercials at Channel 5 in Las Vegas, we had $30,000 dollar room-length video consoles that couldn't do a fraction of what Explaindio 3.0 can do right at your desktop… and at a micro-fraction of the cost. Essentially you have a video ad agency right at your fingertips where you are the producer and director. The leverage you get with this new video tool blurs the line between a pro video production suite and a little creativity at a home workstation. "I have a team of designers and animators, we usually waste a lot of time on other softwares but Explaindio definitely helped us produce a ton more of high quality video animations for our clients, customers and products! This great software is super user friendly that you’d even be able to create top converting and captivating sales videos without taking a lot of time in learning how to use the software. Download, install and produce... that’s al!" "Explaindio rocks! It's my go to software for marketing my events. Easy to use and lots of options. Blows away the competition. " "Explaindio is a great tool which I have used for client projects as well as my own marketing. It's simplicity allows me to be creative without having to learn difficult programs. I can't wait to see what the future holds for Explaindio." "The more I use Explaindio the more I like it and am finding more and more things that I can do. It just gets better and better. This is particularly useful for doing explainer videos for my subscribers to help them with their video creations." "Explaindio started out by delivering on the promise. To date, the team has continued to deliver more than the original sales later stated. And just as important is how someone from the Team is continually posting tips in the facebook group. As well as the group itself, (customers) are very supportive of each other." "Explaindio is very easy to use even without having to read the tutorial. You can produce professional videos. 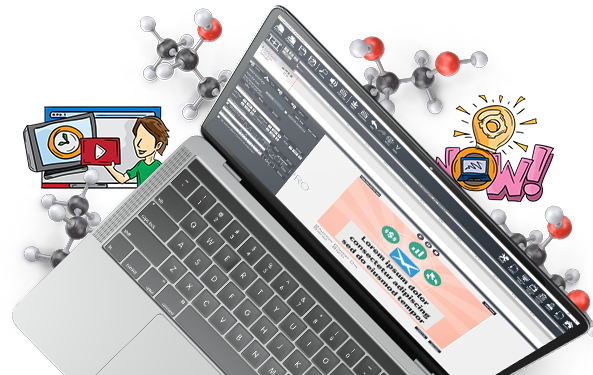 If you have an idea for any sort of tutorial, do it with Explaindio and people will love it…"
"I've been using Explaindio since it first launched with great results because it's so versatile and easy to use. It added a greater dimension to my book promotion service; "video book reviews!" 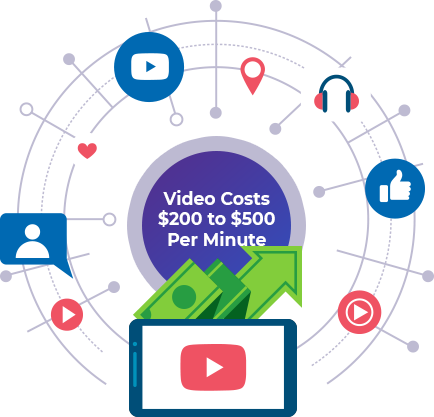 My clients love the quality of the Explaindio videos so much that they use them to promote on their social networks, websites and other promotion endeavors. I also use Explaindio video creation to promote my own books, services and courses. It's the best tool I've had in the 15 years I've been on the Internet." "I was looking for a solution to create promotional videos without burning a hole in my pocket. Thanks to Explaindio, I can now fulfill my dreams without spending a fortune." "My business is creating videos to help market local business online (and offline). And Explaindio is the biggest part of my arsenal. It is my go-to software for creating animated slides, kinetic text and doodle ads - and every combination possible. It's versatile, intuitive and indispensable!" Normally when a client calls for a Cable TV commercial or the local American Legion needs a video to advertise their weekly events. 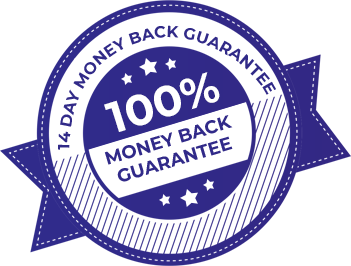 Using Sony Vegas or Adobe Premier and a handful of graphics the client should have their request filled in about 3 days to a week. That Was Then - Explaindio Is NOW! I can turn around a comp in an hour or so and have the finished work to the client in a day! Explaindio makes it easy & fun. My clients are happy and I am far more productive when using Explaindio Video Creator." 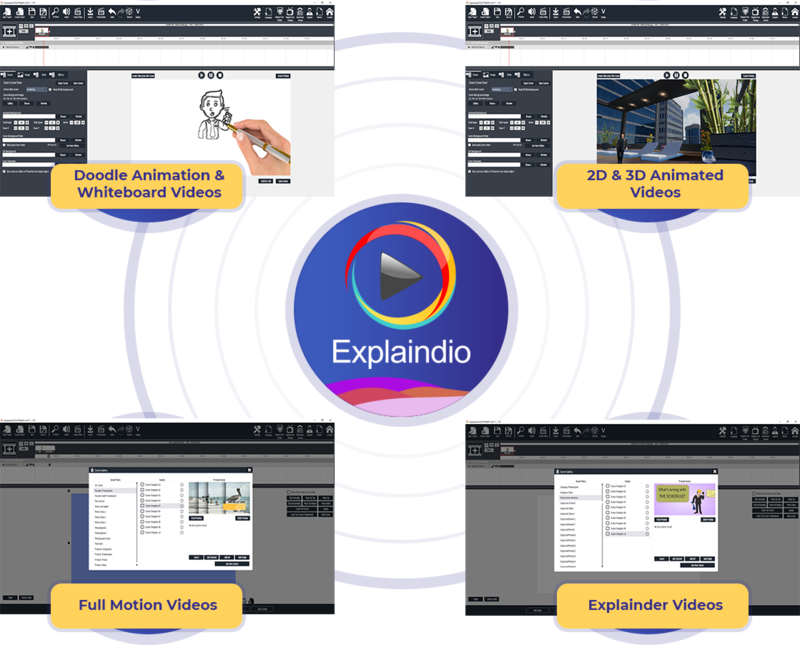 "Explaindio is the beast of video creator software. Why? You don’t need a team of computer folks. Using Explaindio in Crowdfunding projects and for grant applications was why I wanted to buy Explaindio...for our efforts in the biomedical research arena & fundraising part of it as well. Now creating a video from Explaindio for the Clinton Foundation related to a plant-based process we created to get rid of heavy metals in drinking water. Finally, being on the Explaindio’s Facebook page helps for sure, as you can see what others are doing….a nice community for a beast of a video creator software.